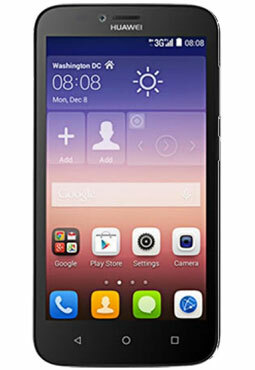 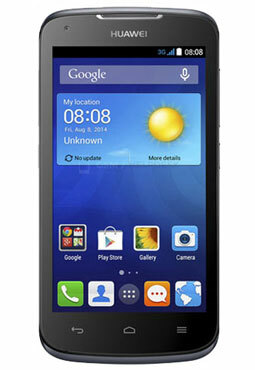 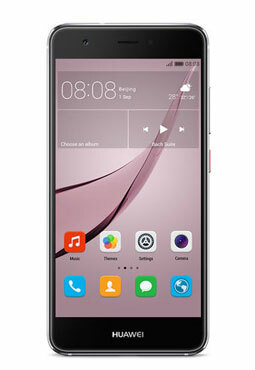 Looking for Battery for Huawei mobile phone? 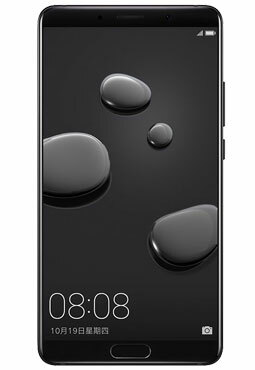 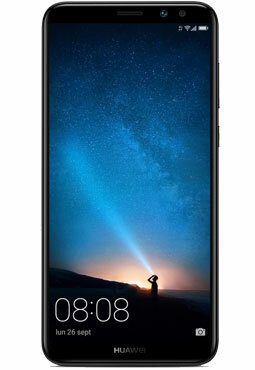 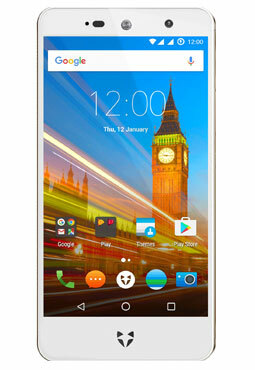 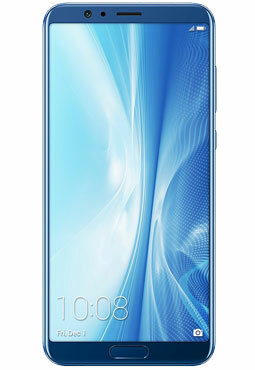 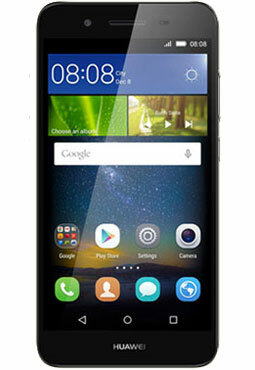 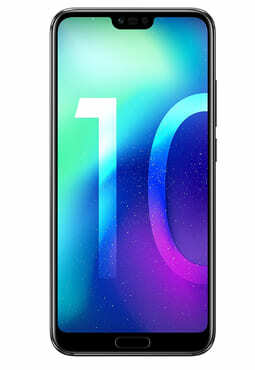 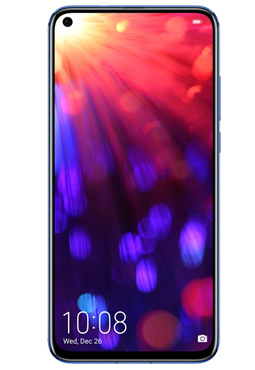 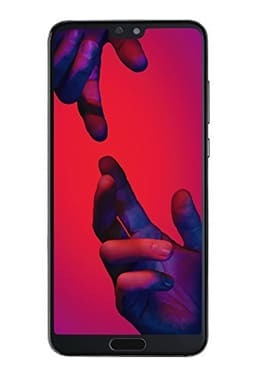 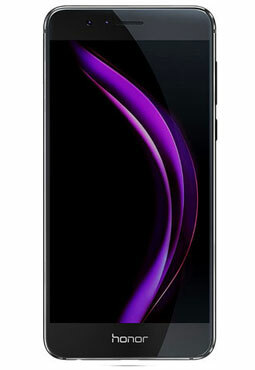 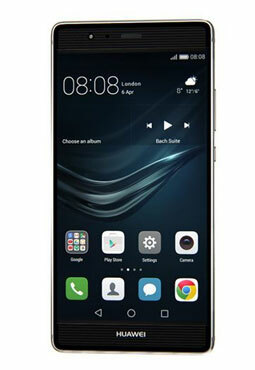 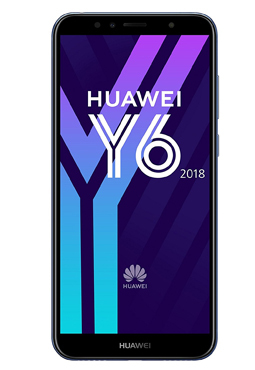 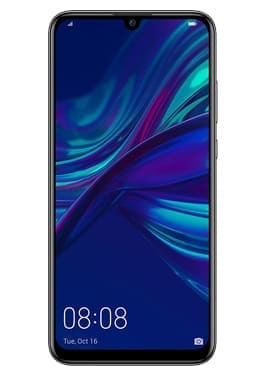 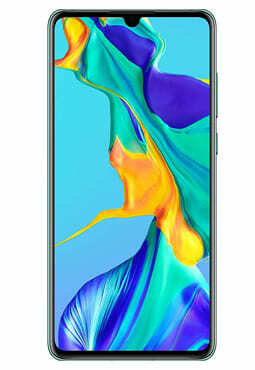 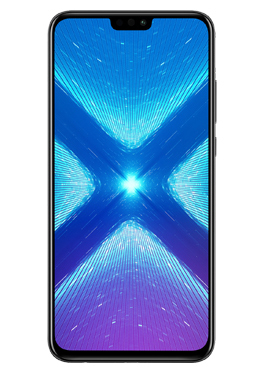 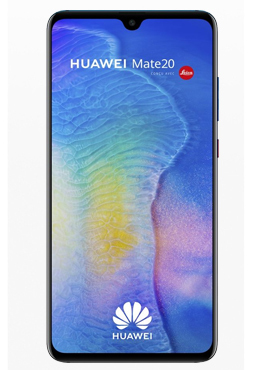 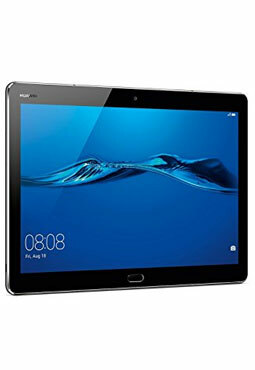 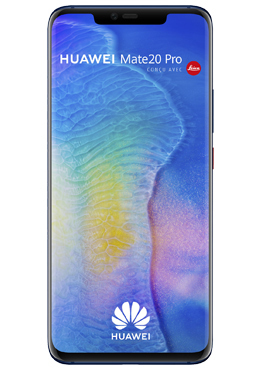 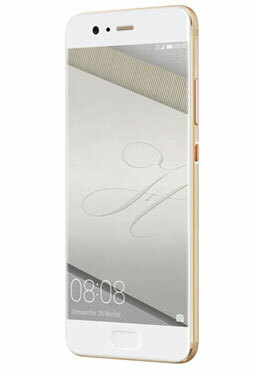 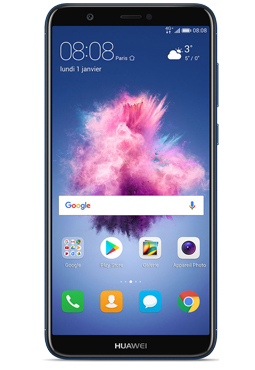 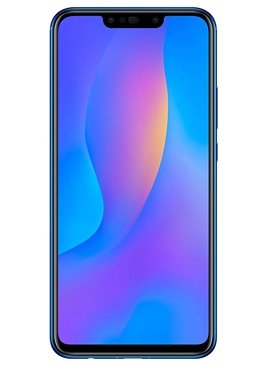 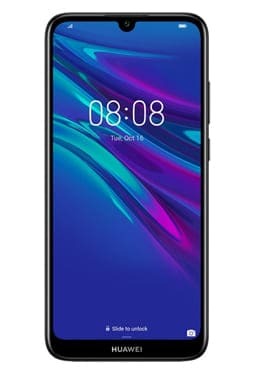 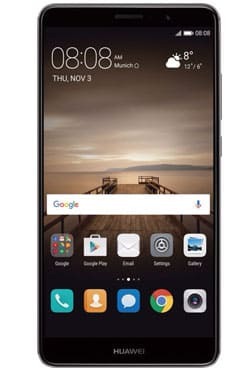 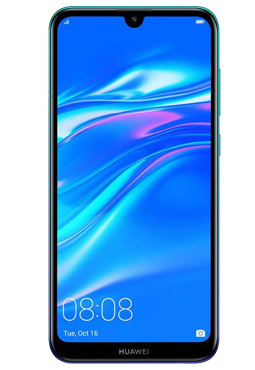 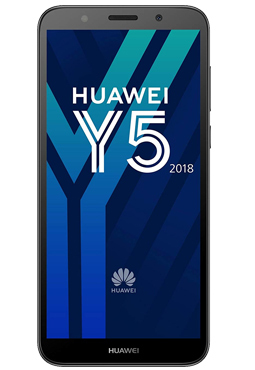 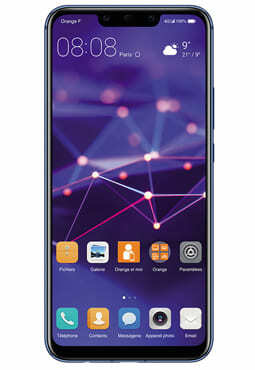 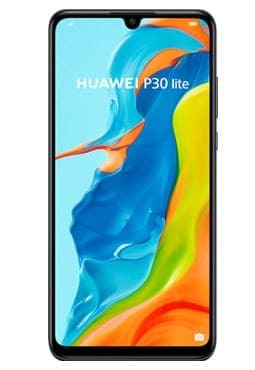 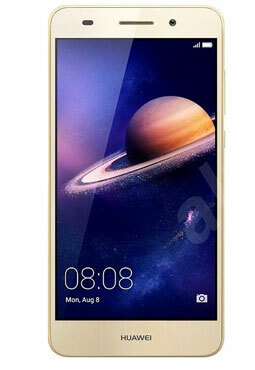 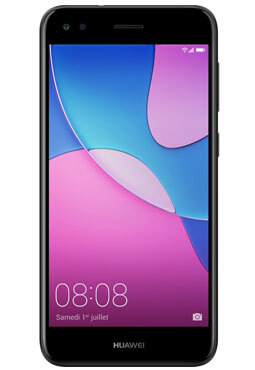 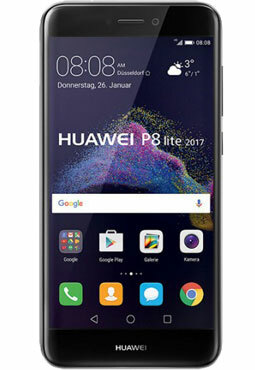 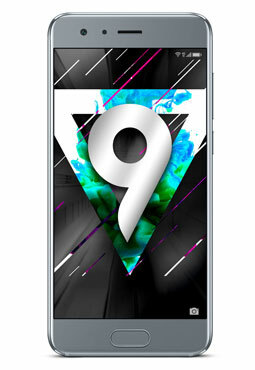 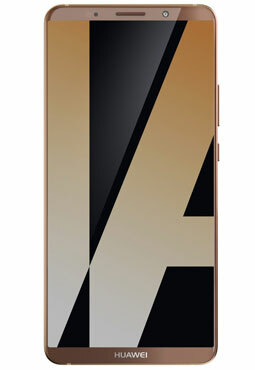 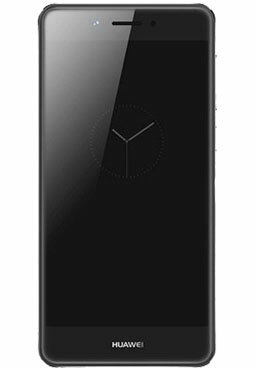 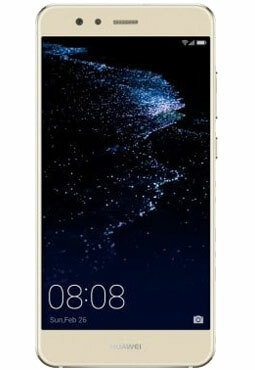 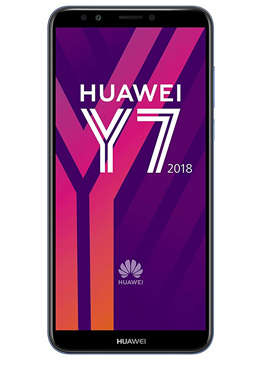 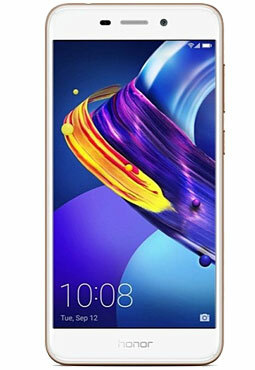 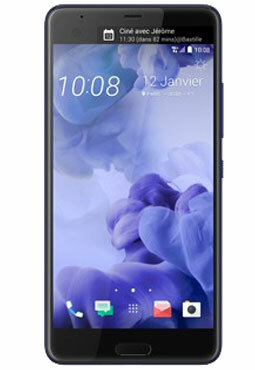 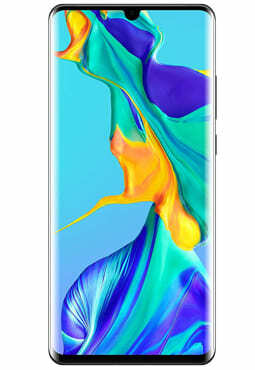 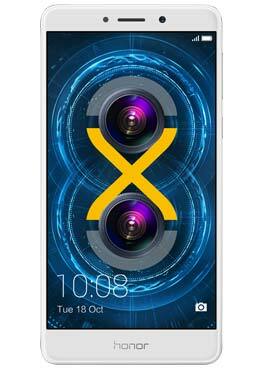 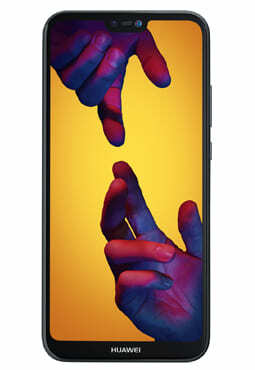 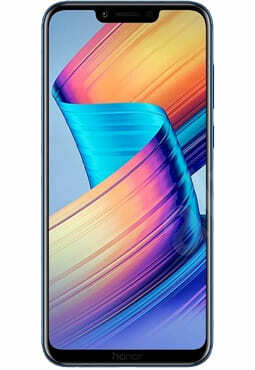 Select the model of your Huawei mobile phone in the list below and get access to the most comprehensive range of Battery for Huawei proposed. 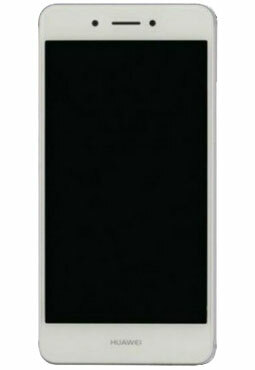 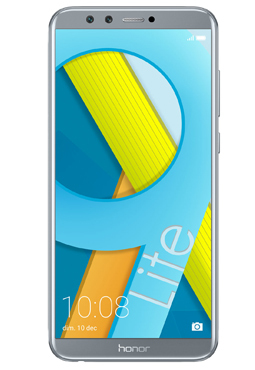 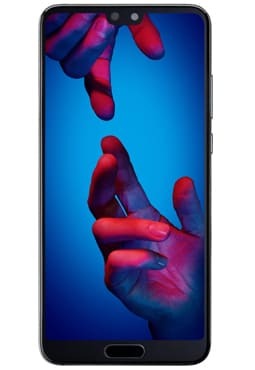 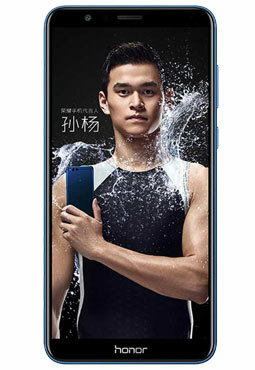 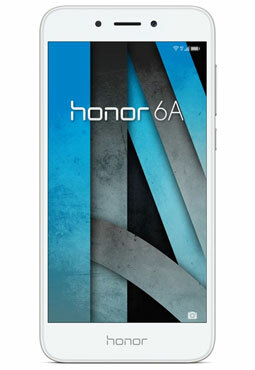 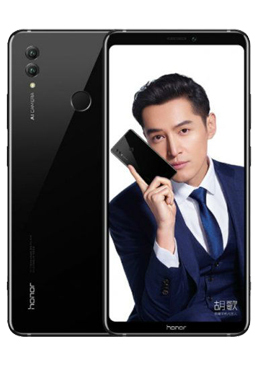 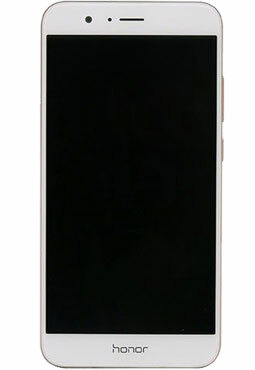 Battery Huawei Y6 II / Honor 5A 5,5"